This year let's dream bigger, believe the Lord can do more than we can even possibly think or imagine and give it all to him to do! This year, let's change our thinking to I believe He can instead of I think I can. This year, let's grow deeper in our faith and less dependent on the world. Let's grow deeper in knowing Him and who He is. Let's believe that God can and know that He will. And Jesus looking upon them saith, With men it is impossible, but not with God: for with God all things are possible.- Matthew 10:27. Through Him because I have faith that He can do it! I have Hope and Faith that it can be done. But it's believing by FAITH that it can be done. How many times do we catch ourselves worrying that it can't be done, we work ourselves up into a slather of anxiety and believe that we can not accomplish something greater? For some, way too much, for others they believe that God can do what he says because of total faith they are believing. How can we believe when so much is impossible and we can't understand why is this happening to us? Sometimes it's your brain that has to make a switch over to belief. Sometimes it's your heart. God is the God who created you in your mama. He is the Holy God who formed you, made you and loves you. Even when you are the unlovable one. 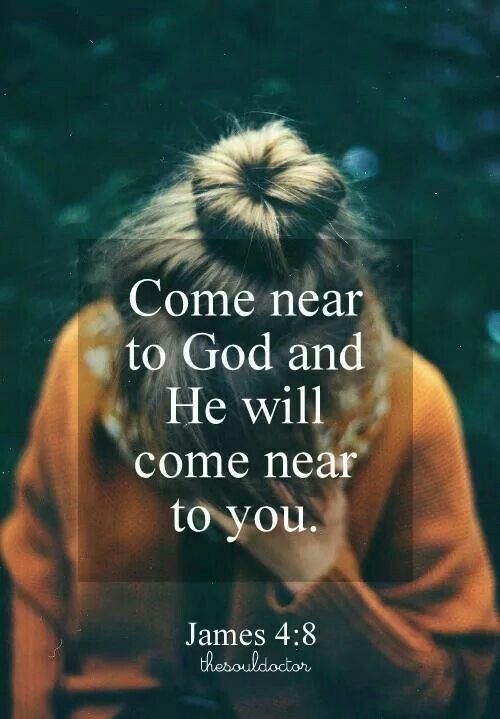 He awaits you with open arms and an open heart, ready to forgive when you are ready to repent. He expects a U-Turn from your wicked (sinful) ways. God is the God of impossibilities, come on, what are your impossibilities? What are the things that "can't" be possible? I have a few on my list. But I know when I speak them out to Him, lift them up in prayer, give them to Him, he can make all things possible and miraculous! Are you with me this year, let's begin to believe and pray for the impossible. The improbable, the "no ways", because God can do all things! He is in the miracle business, you just have to have unwavering faith. Oh how my soul longs for His goodness, his love, his desire for me to be walking with him, not behind, not chasing, not walking alone, but WITH him. Lord, make us HUNGRY for you. Hungry in our desires to be walking with you Lord, and not alone, not in anxiety, not in worry or fear, not in any thing that isn't of you. Lord, you have sent us a comforter, the HOLY SPIRIT. Help us to rely on Him to guide and listen to your still small voice. Help us to believe that you are the God of the Possible, you are the God that turns those impossibilities into the Miraculous. 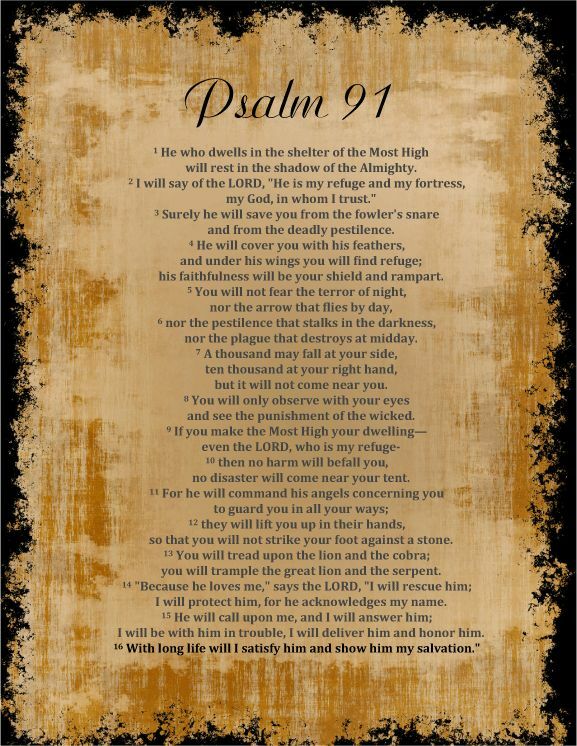 The God who holds us in His hands. He is our abundance! He wants our best and our worst. He wants all of us. What can you give him this year? What are your impossibilities? What are the things you need to lay down and give up? Would you pray with me now? Lord Jesus, I give it all to you, my hopes, dreams, impossibilities, the worries and fears, the love and laughter of my life. I lay it all down here right now! I ask that you come into my life, take over, help me to continue to give it to you as well. I need you walking with me and you need me walking with you. Thank you Lord, Jesus. Father God and the Holy Spirit who dwells within me. Amen.